Max has only been playing soccer for three weeks, but he is very enthusiastic about it. As Max provides readers with his expertise about soccer, it becomes apparent that he is highly distracted on the field. Although Max's tips may not lead to a winning kick, they do show that playing the game is all about having fun. Soccer enthusiasts will enjoy this amusing story, as will those who can relate to not being the superstar on the field. Thanks to the publisher, Penguin Young Readers, for providing my book review group, #BookExcursion, with a review copy. This story is about a robot with heart. Robot has his eye on his love, but being shy and nervous he has to work up the courage to talk to her. The object of Robot's affection is not revealed to the end of the book and it will surprise readers. This would be a great read aloud for Valentine's Day or anytime readers want a sweet, silly story. Sweety, a naked mole rat, has been called a square peg and has difficulty fitting in. 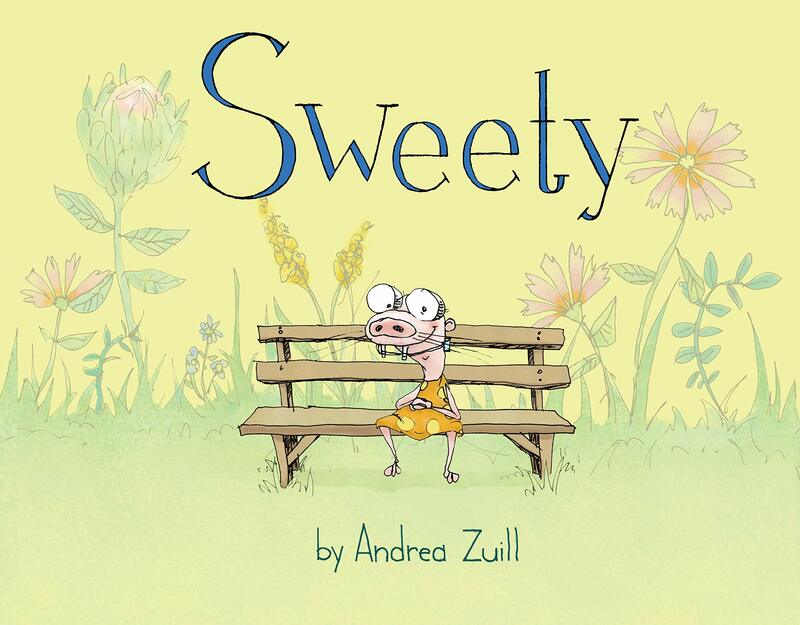 When he gets wise advice from his aunt, Sweety learns an important lesson: be yourself and you will find your people. A delightful and amusing book. Thanks to the publisher, Random House, for providing my book review group with a review copy. 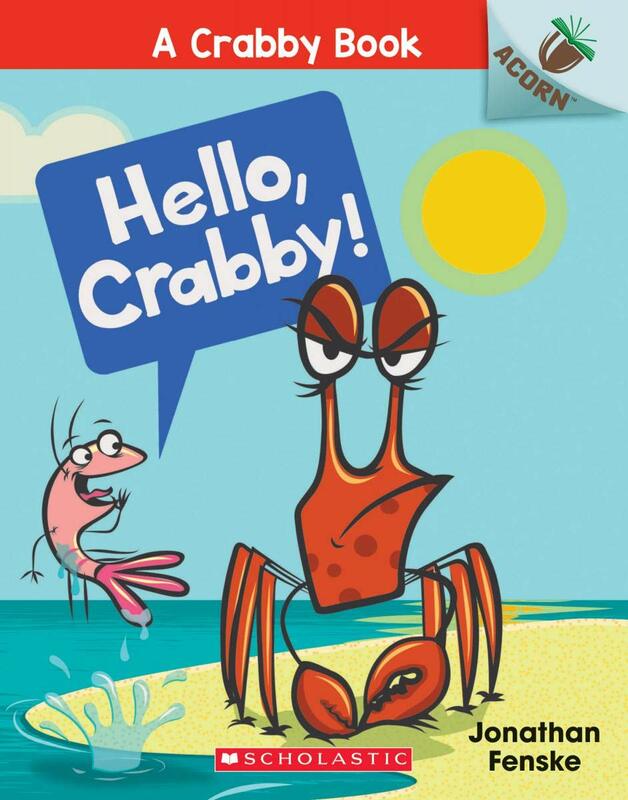 Crabby is a quite crabby crab. Plankton wants to change that. There is lots to interest and amuse early readers. This short book is broken up into chapters, pages are divided into panels, and the story is mostly told through dialogue. 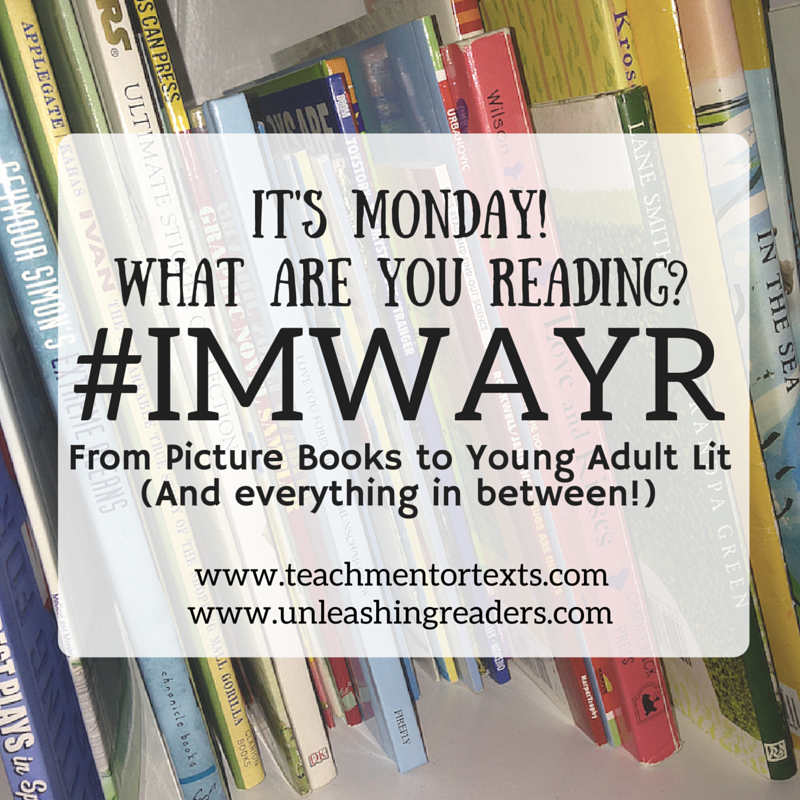 This is a book I'll definitely be sharing with my youngest readers who are beginning to show interest in reading graphic novels. I bought one of these books and, after reading it, ordered another because I think this will be a much-loved book. 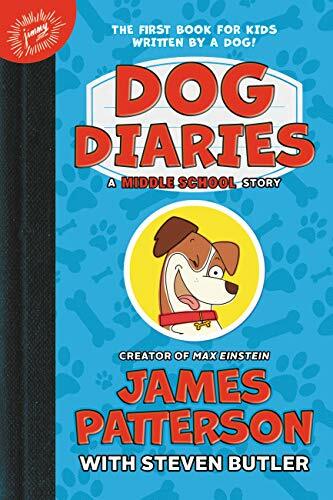 This book is told from the perspective of Junior, a dog who has just been adopted by the "pet human" he refers to as Ruff. After an incident at the dog park, Junior is sent to obedience school where he either learns to behave or gets returned to the shelter. There is a lot that will appeal to kids in this book - there's humor, it's fast-paced, and there are many illustrations throughout that add interest and make it a quick read. Mallie lives with her family in a gloomy mining town. She is determined to keep her younger brother from having to go to work in the Down Below. She sneaks her way into a challenge that is dangerous, but it gives her the chance to earn the money her family desperately needs. If Mallie is brave enough she can help her family and all of Coal Top. This book has both adventure and magic. I received an advanced reader's copy of the book from the publisher. It publishes in March. The picture books sounds fun, like Robot In Love, & thanks for telling about this new Natalie Lloyd. I do enjoy her books! 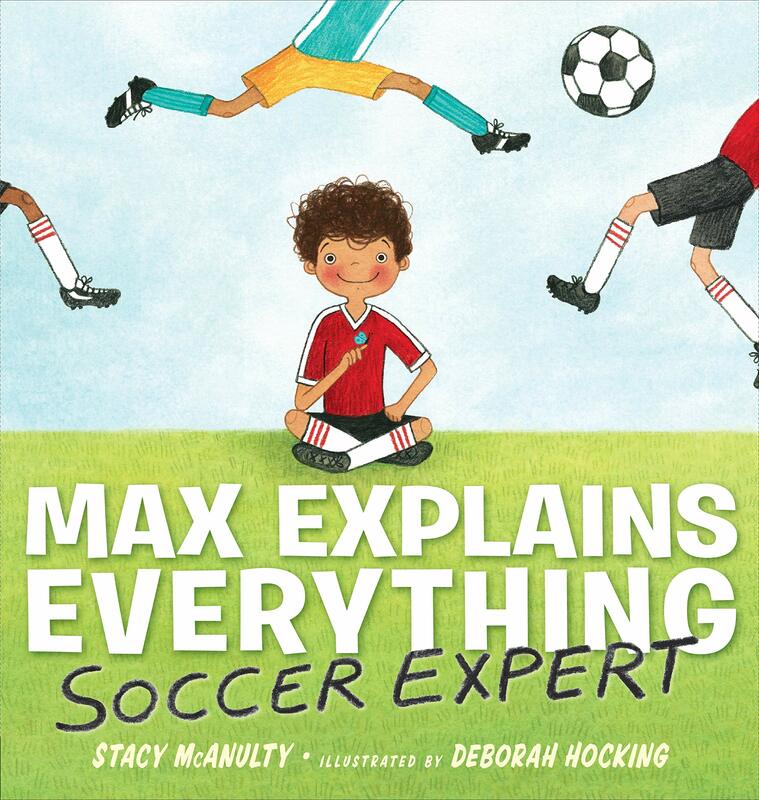 Max Explains Everything: Soccer Expert looks so cute. We're just now getting together a soccer club in our town, so this might be great for all the young kids in our community. 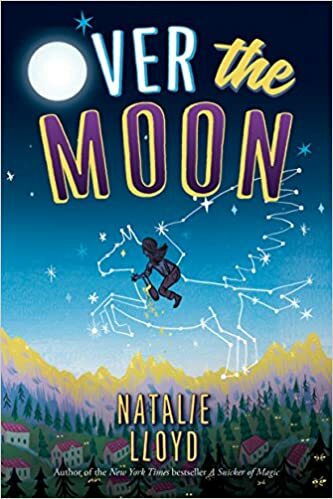 I'm personally looking forward to Over the Moon by Natalie Lloyd (and MY what a gorgeous cover)! Thanks for sharing, Lisa! I am a big fan of so many of all these authors! 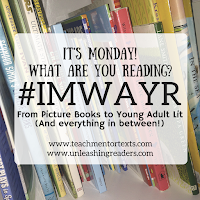 Planning to read Robot in Love for #classroombookaday this week! Looking forward to reading Max Explains Everything and Over the Moon. And of course any dog book is on my TBR list! Have a great week Lisa! I've just requested Max Explains Everything from the library. Looks like a cute one! Thanks for sharing and have a terrific week! I can't believe I haven't read Natalie Lloyd's latest book yet. She is one of my favorite authors. I definitely need to correct this problem soon! My son loves Max Explains Everything. We (somehow) received two copies, so he is passing a copy along through his friends on his soccer team. It is very funny! This is my favorite Natalie Lloyd book since Snicker. She just nails magical realism! I really enjoyed the Max book - I think the difference between the words and what is really happening in the illustrations is going to make kids laugh! Aw Over The Moon looks good. Love the cover! I know I'm not supposed to judge a book by its cover, but Over the Moon looks adorable!